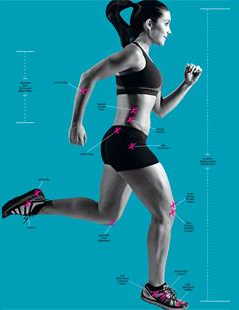 I know we’ve given this to some runners that have come through our office, but if you haven’t seen it yet, here’s some light reading for you. Enjoy! !